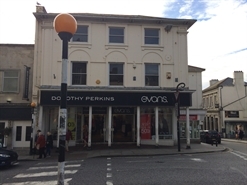 The available accommodation comprises a ground floor retail unit with ancillary to the first floor together with kitchen and WC facilities. 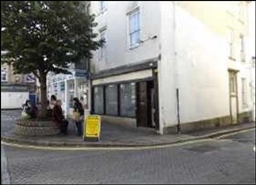 The property is available by way of new FRI lease for a number of years to be agreed. 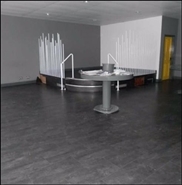 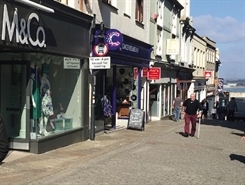 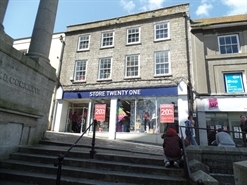 The premises comprise a ground floor retail unit with small store to the rear and first floor office/store/staff room with WC. 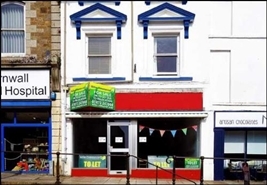 Leasehold - the premises are offered by way of a new proportional full repairing and insuring lease at a commencing rental of £7,000 per annum; the remaining terms are open to negotiation. 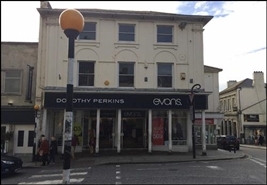 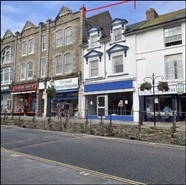 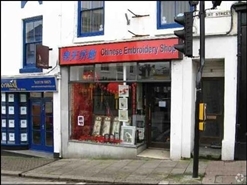 Consideration will be given to a new longer term lease or the sale of the shop on a freehold basis with the maisonette above being retained by the landlord under a long lease. 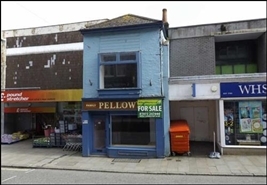 Asking Price £150,000.